As we are rounding the corner for the last month of the school year we have many activities planned. To start the beginning of the month we have Teacher Appreciation Week May 1st- May 5th. GA Pre-K will be having conferences this month. GA Pre-K I will be Tuesday May 9th. GA Pre-K II will be Thursday May 11th. We will be honoring Moms on May 12th for Mothers Day. Come and enjoy a muffin with your child from 7:00am-8:00am in Center Court. Private Pre-K and TK will be having Field Day on May 17th. GA Pre-K will have Field Day on May 19th. Private Pre-K and TK will be having Graduation on May 22nd. We still have summer camp spots available, just stop by the front desk to pick up a packet. We have had an amazing school year. We appreciate all of our families who have helped it be so wonderful! 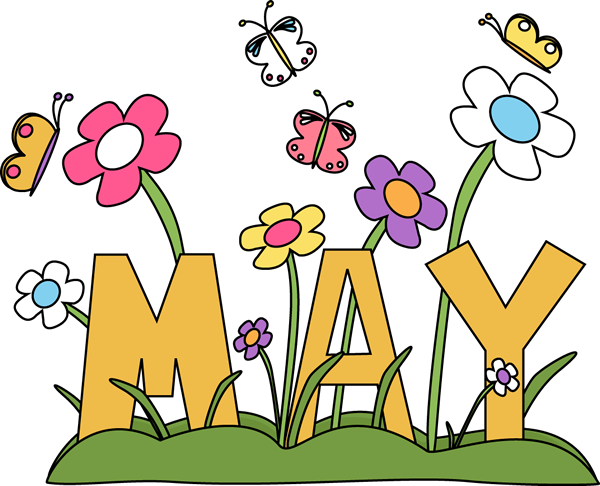 We are looking forward to a great May and a fantastic summer and can’t wait for the new school year!